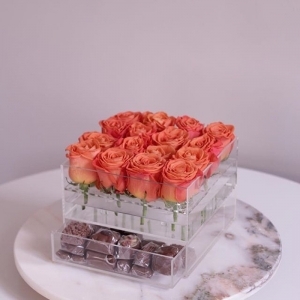 Love is sweet. 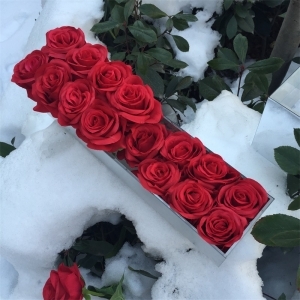 Rose is a messenger of love. 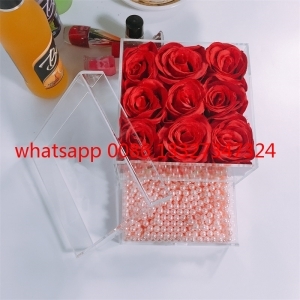 Acrylic flower box,care for rose and love. 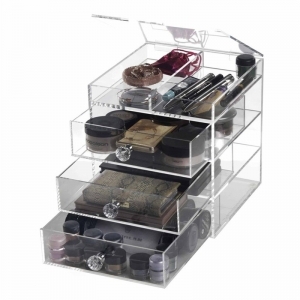 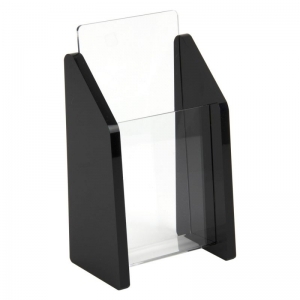 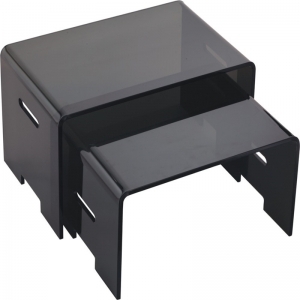 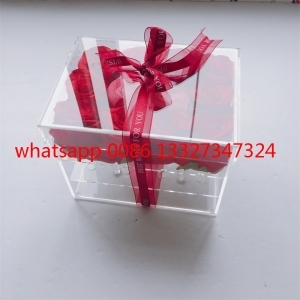 acrylic flower box with drawer is your Best Gift. 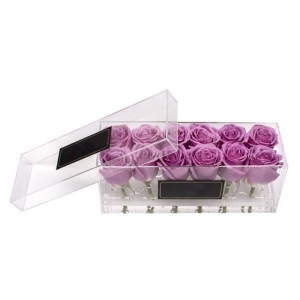 Your wedding best choice of flower box ! 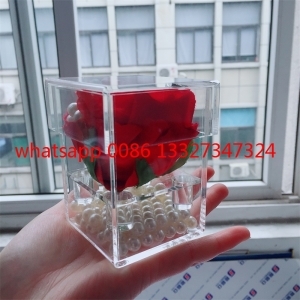 All flower box can be customized shjape and size! 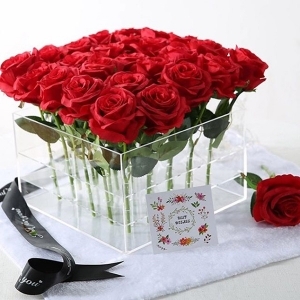 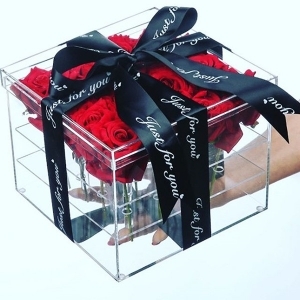 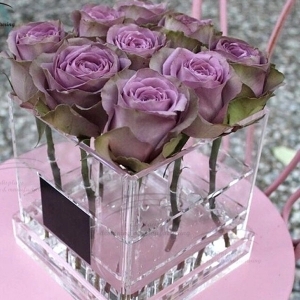 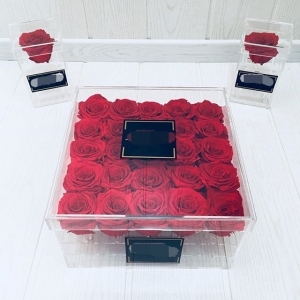 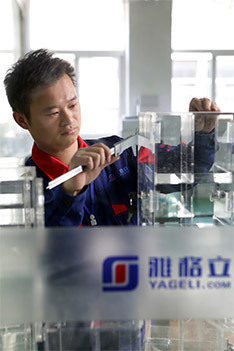 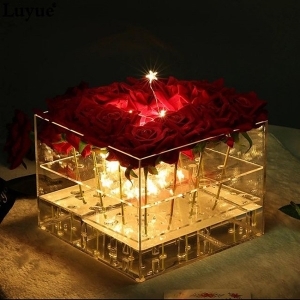 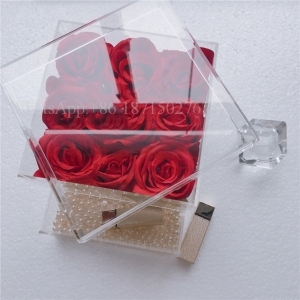 YAGELI acrylic rose box is weeding gift best choice! 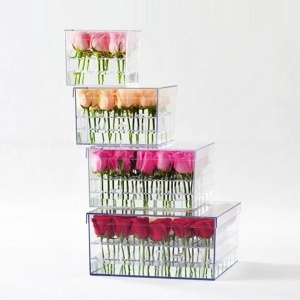 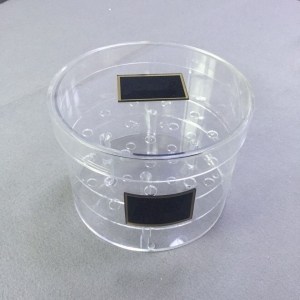 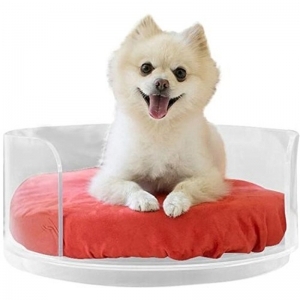 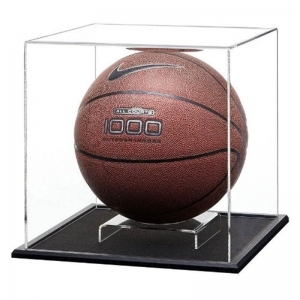 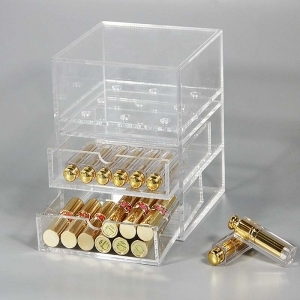 High transparency acrylic flower box is best choice is special day! 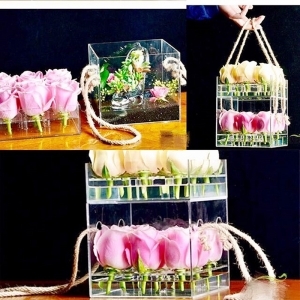 Acrylic flower box is your best gift in some special day!